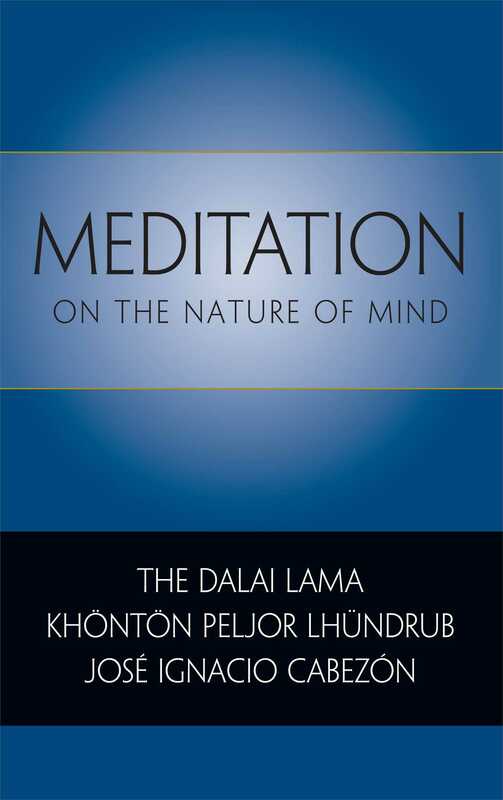 At the heart of this book is The Wish-Fulfilling Jewel of the Oral Tradition, an accessible and nonsectarian treatise on penetrating the nature of mind by Khonton Peljor Lhundrub, a teacher of the Fifth Dalai Lama. His Holiness the Fourteenth Dalai Lama's broad-ranging overview of this work insightfully distills some of the most central themes of Buddhism: why the mind is so essential to the tradition, what distinguishes the levels of consciousness, and how different schools of Tibetan Buddhism elaborate those distinctions. Profound and erudite, it brings the reader closer to a fresh and direct experience of Buddhism's central truths. Along with his lucid translations, Jose Cabezon provides an introduction to the root text and presentations of the life and works of Khonton Rinpoche, all richly annotated. Khonton Peljor Lhundrub was born in 1561 into the famous Khon clan, an ancient Tibetan family whose members include the founders and present-day throne holders of the Sakya school. His father, Tsewang Norgye, was an important figure in the transmission lineage of the Magical Net Tantra, one of the most important tantric systems of the Nyingma school. Khonton Rinpoche himself came to be considered one of the major figures in the transmission of this tantra. Khontonpa also played an important role in the history of the Gelug school. He was the fifteenth abbot of the Je College of Sera, and he came to be considered one of the lineage masters in the Gelug school's transmission of the "stages of the path" or lamrim teachings. Both the Nyingma and Gelug schools eventually came to consider him a reincarnation of the great Nyingma scholar-saint Dropugpa.